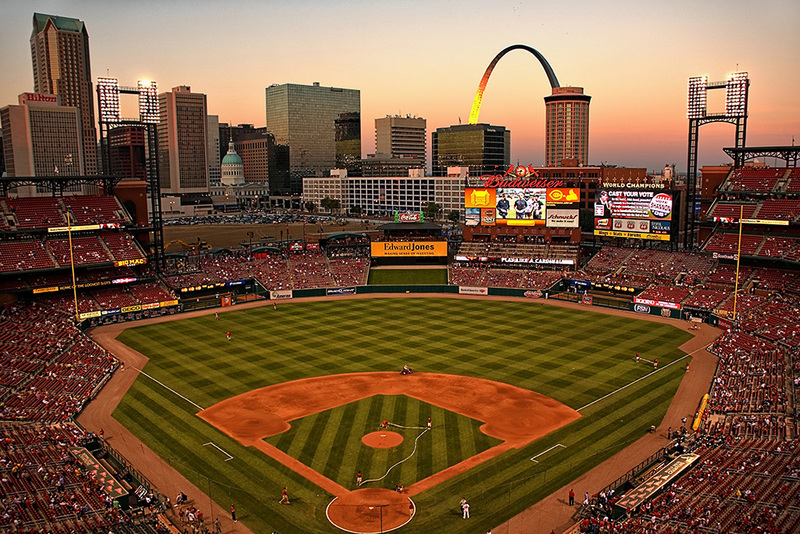 Baseball, beer, blues and BBQ: That’s what most people think of when they talk about this city. 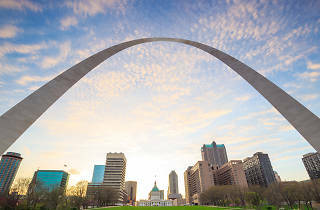 But it’s time to look beyond that and discover the other amazing things to do in St. Louis—the kind of activities that make the Gateway to the West oh-so-special. 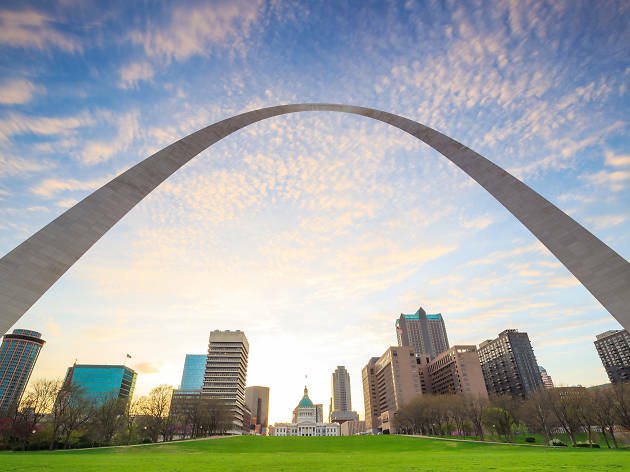 From delicious restaurants to picture-perfect views, fantastic festivals and stunning hotels, St. Louis deserves to be explored and lived-in like a local, whether you’re visiting for just a couple of days or have a whole week. Going to a Cardinals game is about so much more than just baseball. Regardless of the time of the year or the opposing team, St. Louis treats each Cardinals game like a mini-holiday. 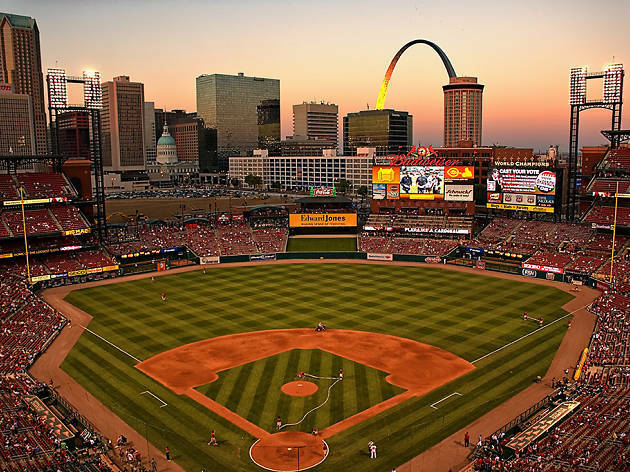 Start your excursion to baseball heaven by drinking with the locals at one of the many watering holes around the stadium before heading into Busch. 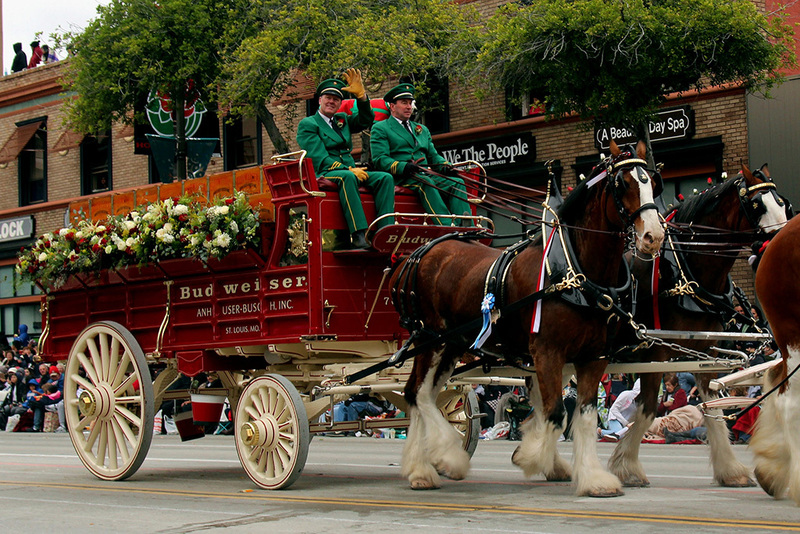 Post game, head to Paddy-O’s to continue the party, or wander down to the blues bars on Broadway. 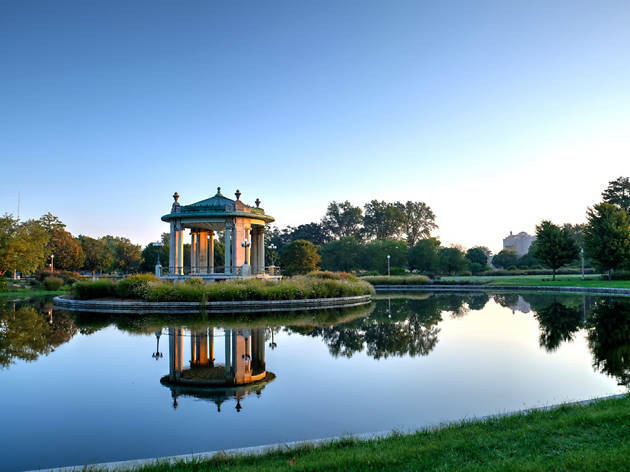 Forest Park is a national treasure nearly two times the size of New York’s Central Park, located smack dab in the middle of St. Louis. 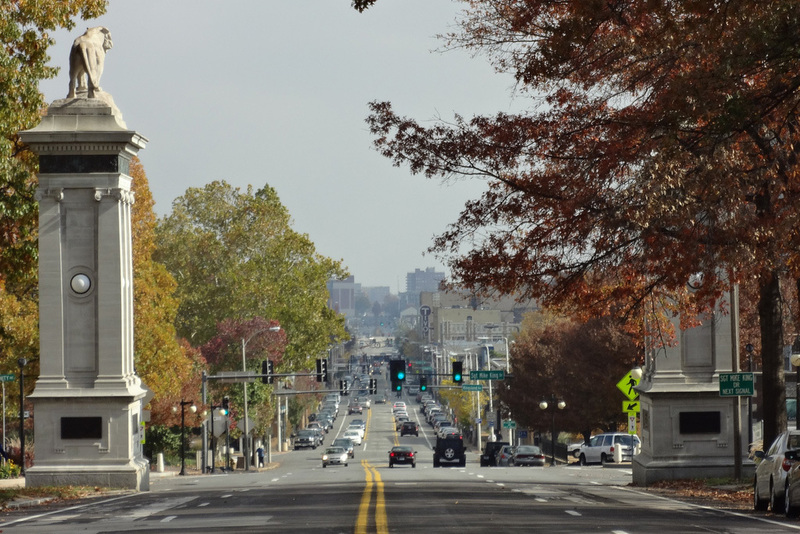 It was the site of the 1904 World Fair and is now home to the city’s cultural hubs: the Art Museum, the Science Center, the Muny Opera, the History Museum and the Zoo. 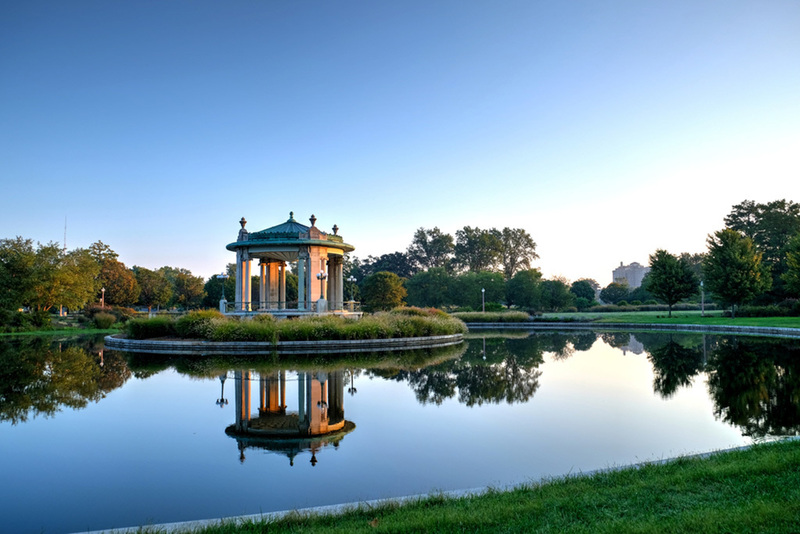 There are many ways to experience Forest Park: grab lunch at the Boathouse, jog along one of the many paths or grab a blanket and take it all in from the top of Art Hill (pro tip: bring a cooler and spend an entire afternoon admiring the breathtaking views). 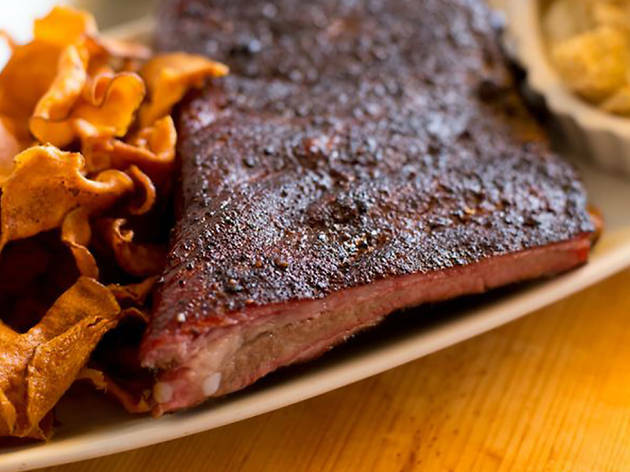 There’s no shortage of great barbecue in St. Louis. It’s the cuisine most associated with the city, and a “can’t miss” when visiting. The hardest part will be deciding between the many delicious local options—but we’re here to help, of course. Go to Salt + Smoke. Trust us. Oh, you’re very welcome. 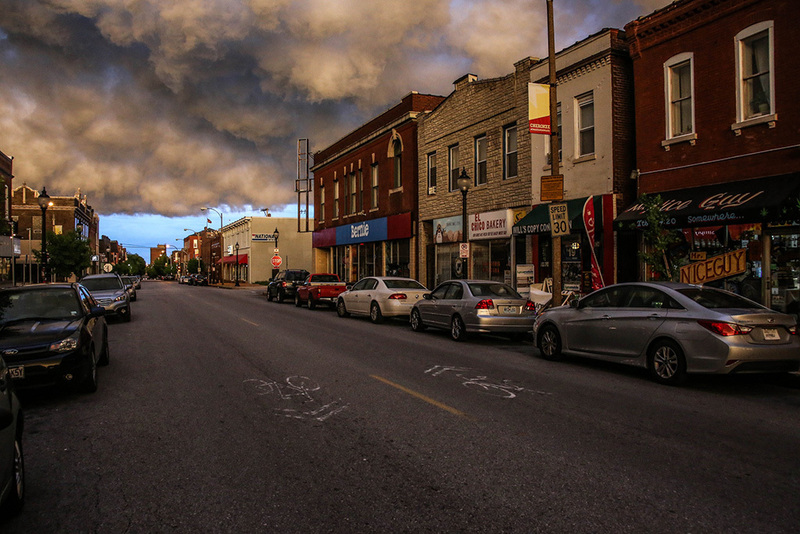 The Delmar Loop is one of the most celebrated streets in St. Louis since way back when—and remains so today. Eclectically diverse, the area is home to boutique clothing stores, one of the city’s biggest and best record shops, an iconic restaurant that played host to Chuck Berry and a mix of upscale and casual eateries serving a variety of global cuisines. We suggest you grab lunch at Pi Pizza and then start your trek down Delmar for an afternoon spent strolling and window shopping. Nothing screams St. Louis quite like the Gateway Arch. 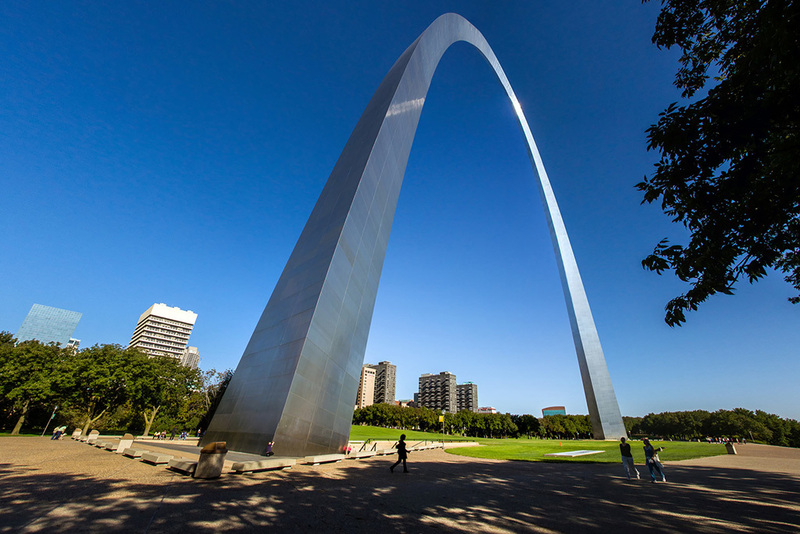 Set along the banks of the Mississippi River, the soaring stainless steel arch is a timeless feature of Downtown St. Louis and postcards alike. 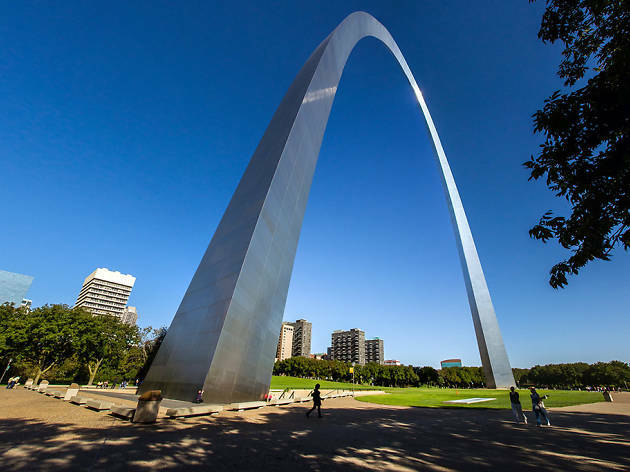 Visitors can walk the grounds, pose for selfies in front of the Arch or take a ride to the top. The trip up requires you to squeeze into a very small elevator pod so, if you’re claustrophobic or scared of heights, you might want to pass on this one. 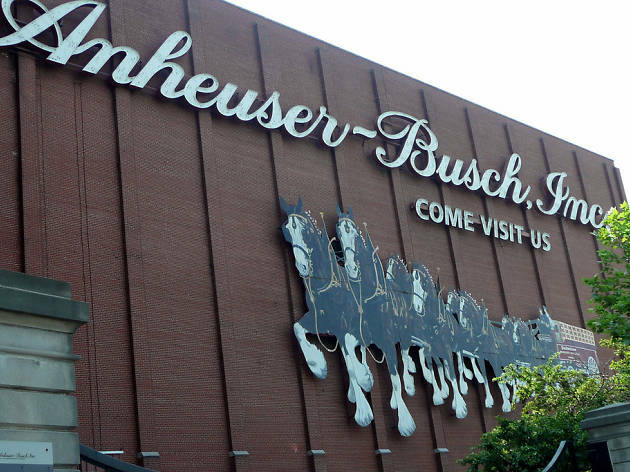 The OG of American beer, Anheuser-Busch’s oldest and largest brewery has been nestled in the historic Soulard neighborhood in St. Louis since its founding in 1852. 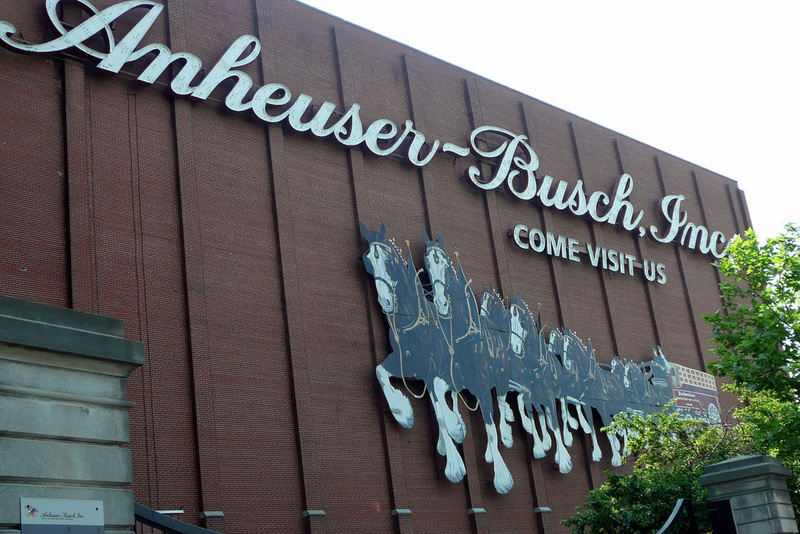 Beer drinkers find the experience of visiting the brewery akin to a pilgrimage to Mecca. 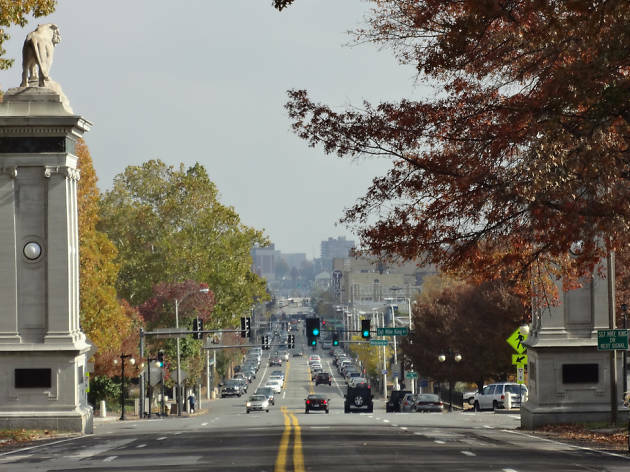 No trip to Soulard and its cobblestone streets would be complete without a tour of the property. The brewery offers multiple daily activities, from the 45-minute complimentary tour to a paid beer school class. The much maligned Saint Louis-style pizza is made of a super thin cracker-like crust that’s topped with a large amount of provel cheese—which is basically a cheese that the city has made up. 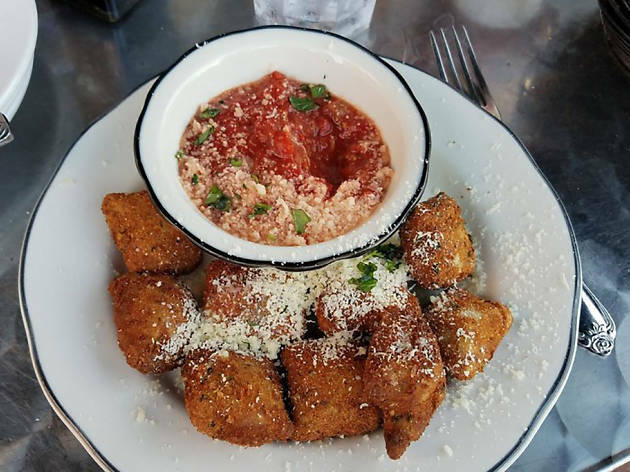 The most notable place to try the local favorite is the chain IMO’s but, to really experience the best of the best, you should head to Guido’s Pizza and Tapas, found in the Italian neighborhood The Hill. Sit outside, order a Schlafly beer and enjoy a very good version of traditional St. Louis style pizza. This vast landmark is tough to define. You’ve just got to experience it. Once home to Ulysses S. Grant and later the Busch family, it’s a historic mansion, an animal-reserve-meets-mini-theme-park and an event venue all in one. 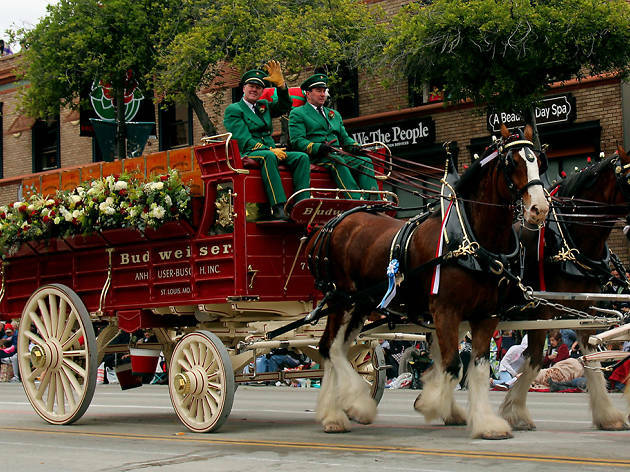 This free attraction is pretty hands on: Take a picture with the famous Budweiser Clydesdales, go for a wildlife tram ride and drink free beer samples. Repeat. This is a dreamland for kids and the young at heart. 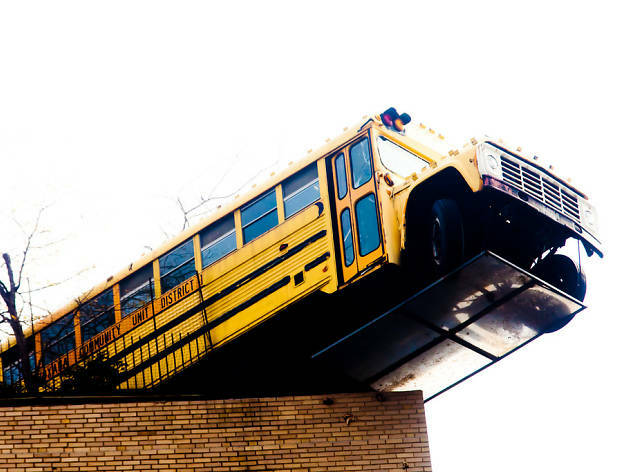 Don’t think traditional museum, it’s more of a jungle gym on steroids made from recycled materials—there’s even an old school bus hanging from the side of the building. What else do you need to know? Once a shoe factory, this oddball museum is now a bastion of inspiration and quirky coolness in both the St. Louis art and tourism scenes. 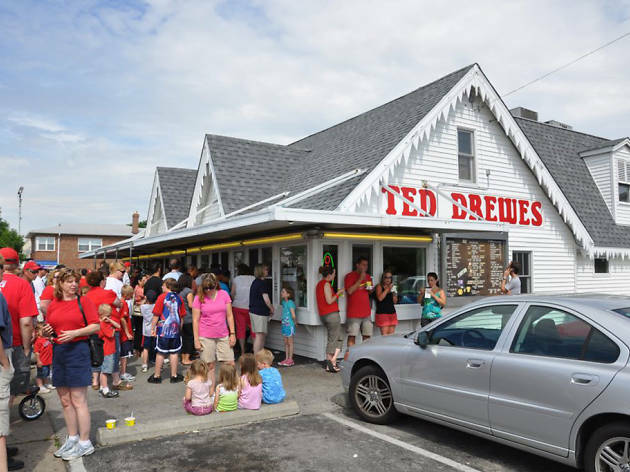 Let any St. Louis resident know you’re visiting and expect a single question: Have you had frozen custard at Ted Drewes yet? Unless you’re lactose intolerant, your answer should be “yes” or “I’m on my way.” Sure, frozen custard is a lot like ice cream but don’t you dare say that to any local. Go get yourself a concrete (the inspiration behind Shake Shack’s) and experience pure bliss. 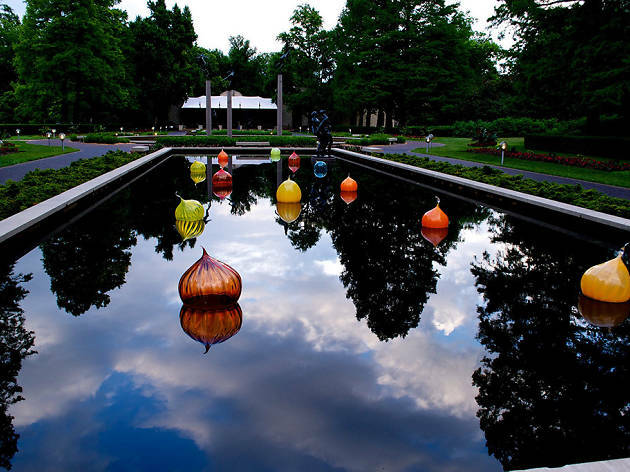 The Missouri Botanical Gardens are always a must-visit for those looking to get in touch with nature but they are at their best on Wednesday evenings in the summertime, when the free Whitaker Music Festival concerts take place. Spend the afternoon strolling the stunning grounds with friends and family and then bust out your blankets and picnic baskets once the music starts playing. 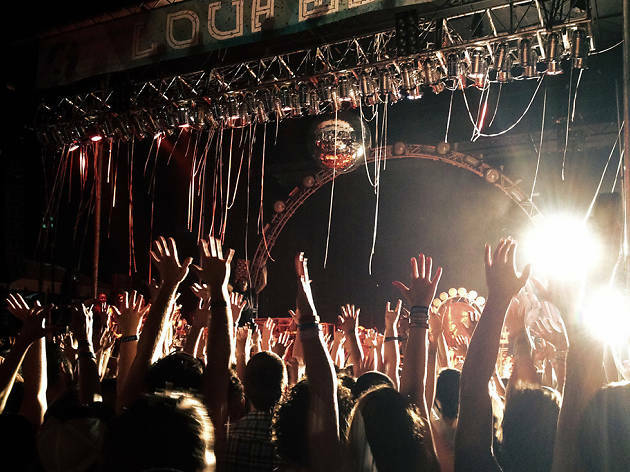 St. Louis was built on blues and rock & roll and, boasting the most venues per capita across the entire country, it is clearly a music city. 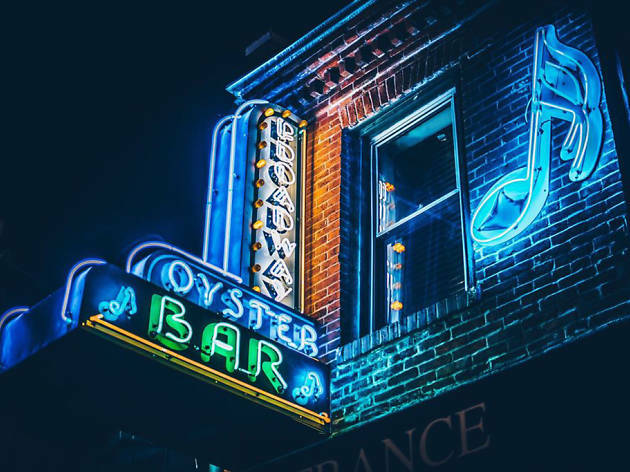 You’ve got a whole lot of options to choose from when craving to watch a live act but our favorite will always be Broadway Oyster Bar. Get rocking. One street, three personalities and so much culture. Start at the eastern end of Cherokee Street near The Mud House and grab a coffee before checking out the stores lining Antique Row, always filled with interesting treasures. 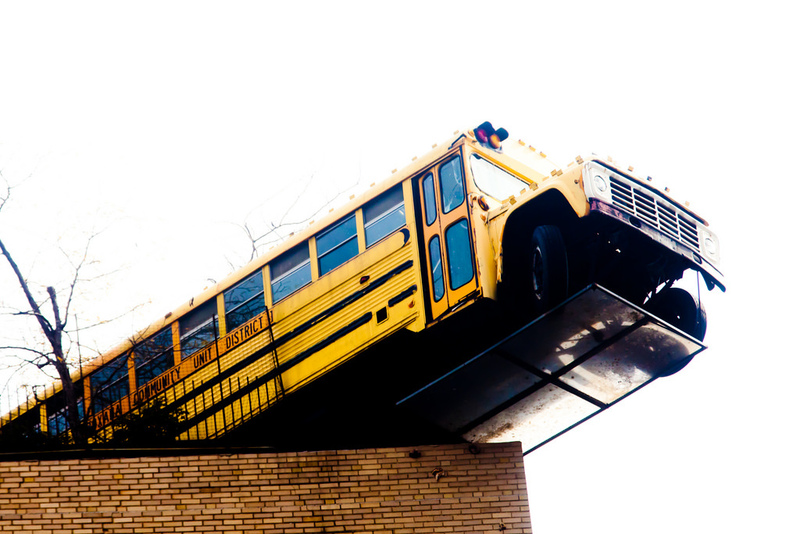 As you wander west and crossover Jefferson Street, the vibe becomes artsy, with funky eateries, progressive galleries and local boutiques taking over. Grab a beer at Fortune Teller bar or indulge in raclette cheese fries at Frankly—maybe do both? Farther along, enter St. Louis’ version of Little Mexico, where you’ll find authentic taquerias that will make you salivate. 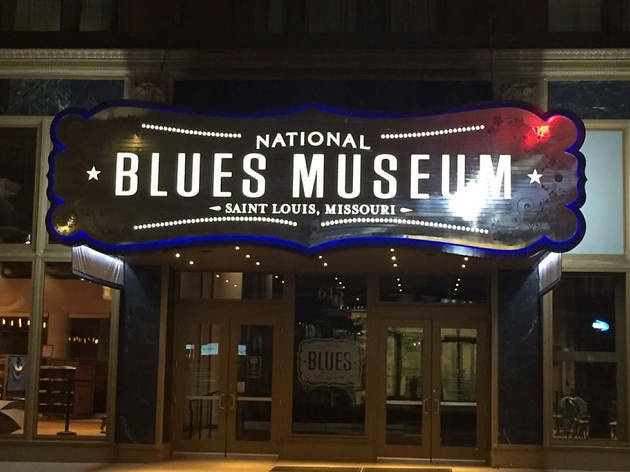 Whether you’re a diehard fan of blues music or not, you should definitely spend a chunk of time at the National Blues Museum. Expect interactive exhibits that will prompt you to play musical instruments alongside a local jug band or create your own mix and album covers in DJ-style booths found inside. You won’t get bored in here. Aren’t all zoos the same? 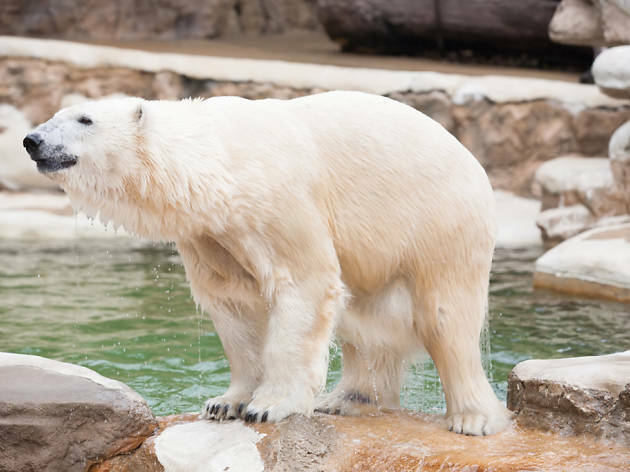 Not when you’re dealing with the St. Louis Zoo, comprised of 90 acres of space that house over 18,000 wild animals (including polar bears!). 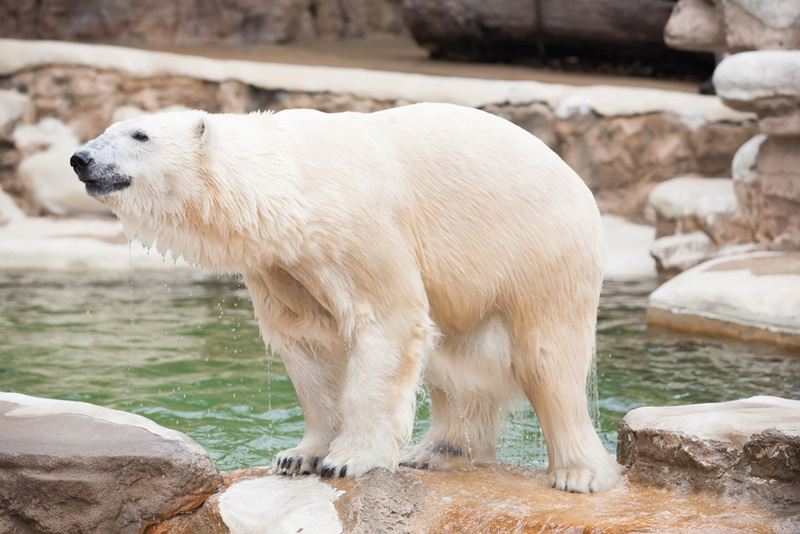 This is one of the best zoos across the country, found within one of the most beautiful parks you’ll ever see (Forest Park) and, best of all, it is completely free to visit! 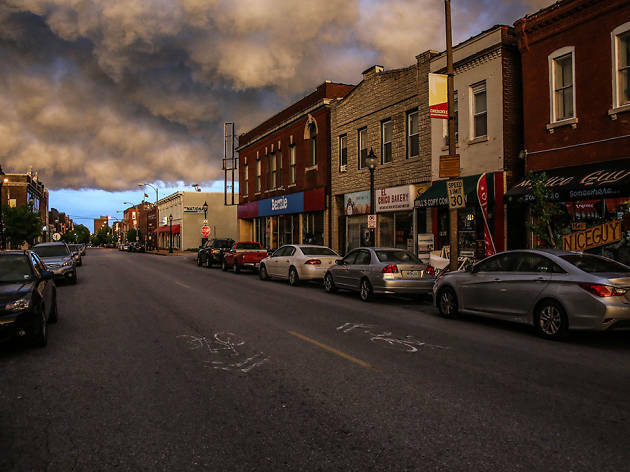 Overall, St. Louis isn’t known as an all-night-clubbing kind of city. Most visitors and locals like to enjoy a beer at a down-to-earth-looking bar—except when it comes to Mike Talayna’s Juke Box Restaurant. 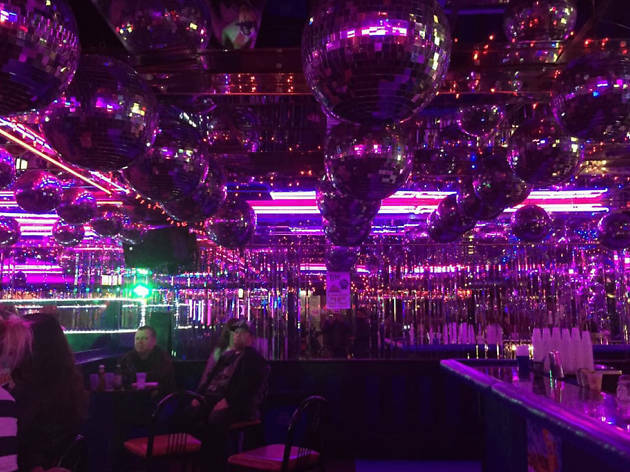 If you’re craving an unforgettable night that you sometimes wish you could forget, head over here and get ready to dance under disco balls and purple lights while sipping on incredibly cheap drinks. Feeling artsy? 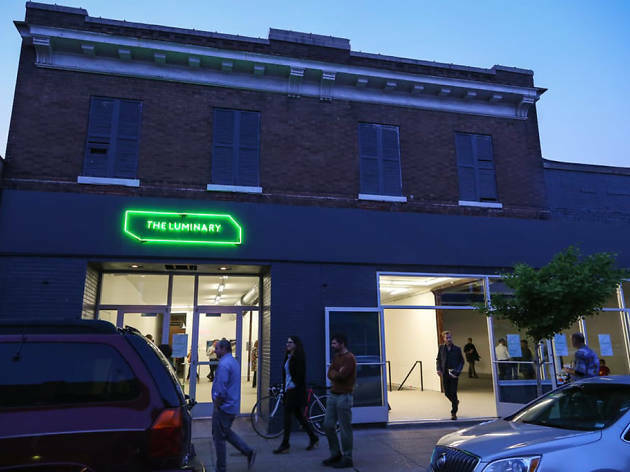 The Luminary, a self-described “incubator for new ideas in the arts,” hosts regular exhibitions, live music acts and workshops that art experts and novices are sure to enjoy. But what makes the space even more awesome is the actual art from local artists that is up for sale here. Let’s support the arts! 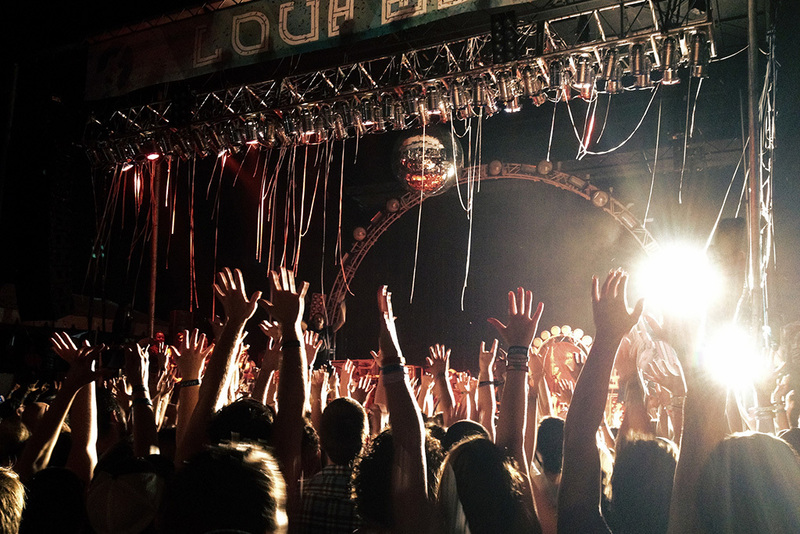 LouFest is so much more than a two-day music festival in Forest Park. 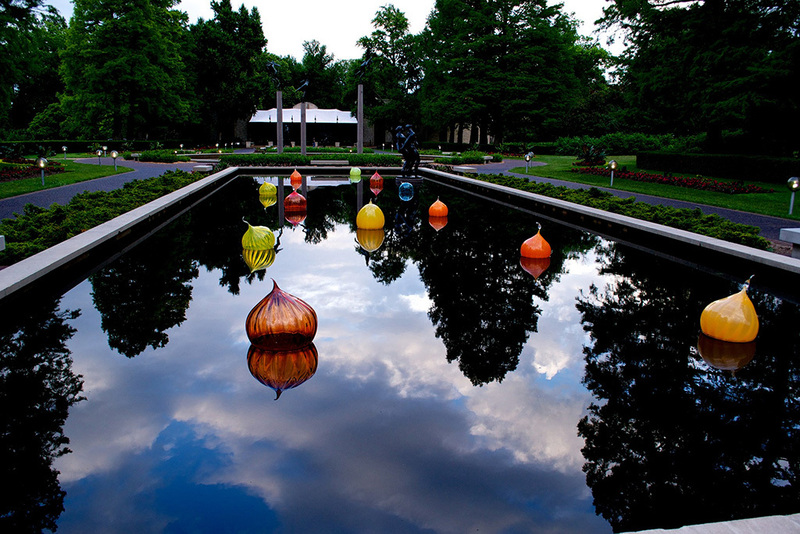 You will find local makers from all over the city, food and drinks made by St. Louis-based breweries and restaurants in one of the most beautiful parks in the entire world. If that’s not enough, revel in the great lineup of musical acts that take over the festival each year. 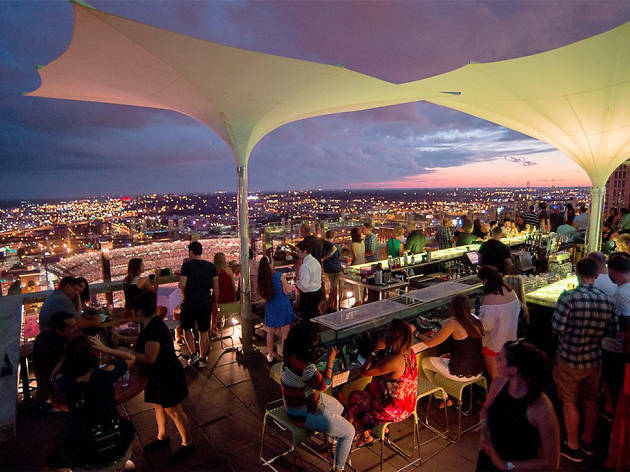 The rooftop at Three Sixty boasts killer views of downtown, the Arch and Busch Stadium. Add to it delicious cocktails and you’ve got yourself a must-try activity. The venue stays open until 2am on weekends and also offers a fun outdoor space that includes a restaurant. There’s no better place to spend a casual afternoon discussing art than the Pulitzer Arts Foundation. 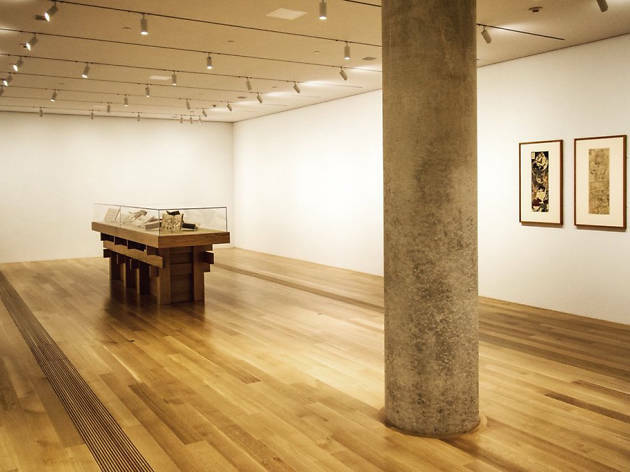 You will find both historical and contemporary art inside the beautiful “made for Instagram” space, designed by internationally renowned Japanese architect Tadao Ando. 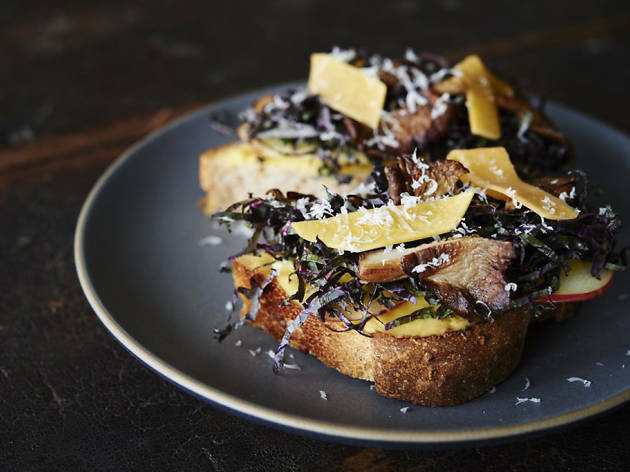 St. Louis boasts one of the most exciting up-and-coming food scenes in the nation, so it follows that one of the very best things to do while in town is to eat.